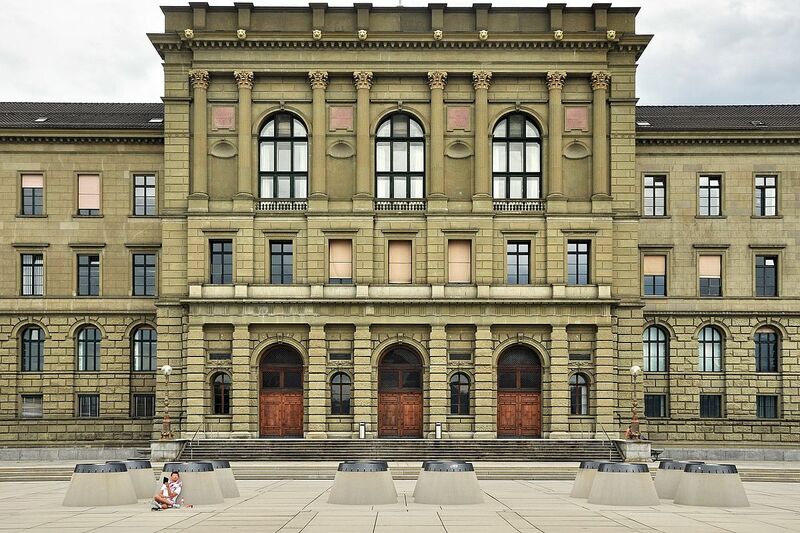 ETH Zurich, Switzerland is inviting excellent candidates to apply for a PhD position. Applications will be evaluated immediately. The Laboratory for High Power Electronic Systems (HPE) at the Department of Information Technology and Electrical Engineering performs international leading research on power electronic converter systems required for example in future energy distribution systems for renewable energy sources or in traction applications. A further research focus is on solid state pulse modulator systems for medical applications (imaging/cancer treatment) and accelerators. For an upcoming research project on new concepts for modular drive inverters, we are recruiting a new position.We are looking for outstanding, highly motivated individuals interested in pursuing Ph.D. research in the multi-disciplinary and challenging area of modular integrated power electronic inverter systems. Inverter systems are widely used for example in industry for process automation, interfacing renewable energy sources, and also in electric vehicles. For increasing the power density and efficiency as well as reducing the costs, in the project new highly reliable converter topologies, which enable a system integration as well as redundant operation, should be developed. There, also the load behaviour (e.g. of an electrical machine) connected to the inverter should be included in the considerations. After identifying the best overall concept, the converter system including the load should be comprehensively modelled. The developed models are the basis for a system level optimisation for identifying the operating parameters resulting in the highest efficiency, compactness, and reliability. For verifying the new concepts as well as the developed models, prototype systems of single modules and the full system should be built and evaluated in detail. You may expect a challenging and scientifically highly exciting full-time position in a dynamic, international team at one of the world-wide leading technical universities. Furthermore, we strongly support participation at international conferences and offer a competitive salary, excellent benefits as well as outstanding research and laboratory facilities. The candidate must have a diploma/M.Sc. degree in electrical engineering and/or physics with excellent grades, fundamental knowledge of power electronic converter systems, good communication skills, fluency in English and the willingness to work hard as part of an international team. In addition, you should be interested in the comprehensive design of magnetic components, in magnetic fields as well as the function and optimal design of power electronic converters.